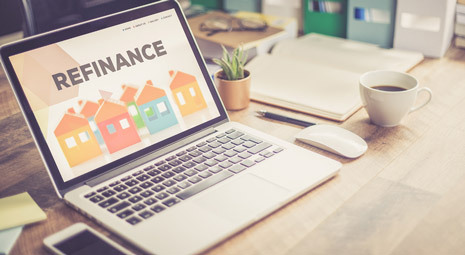 A home loan refinance replaces an existing mortgage with a new one, and you can customize details on the new loan including the type of interest rate, the term length, and the amount borrowed. Scissortail Financial will help you set clear financial objectives to choose the most appropriate way to refinance your home mortgage. Whether interest rates are increasing or decreasing, home loan refinances are common. 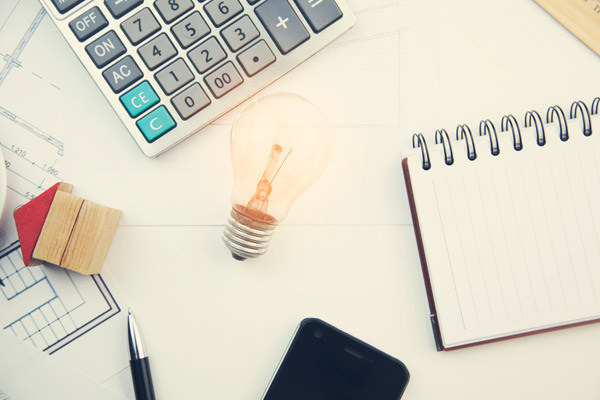 There are times when refinancing your mortgage sounds like a good thing, but once you calculate the big numbers, you can find out it doesn’t make sense. We will help calculate those big number for you so you can make the decision if refinancing your mortgage is right for you. The most common reason to refinance is to reduce your interest rate. Borrowers realize that by reducing their interest rate with a refinance, it greatly reduces the amount of interested paid over the life of the home loan. Even small reductions in rate can make a big difference over the span of 10,15,20 or 30 year mortgages. A refinance mortgage typically closes in a short amount of time can often require less paperwork compared to a purchase loan. If you are trying to decide if a refinance is right for you, contact a licensed mortgage specialist at Scissortail Financial to discuss your options for refinancing.